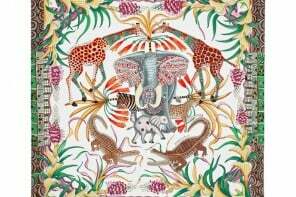 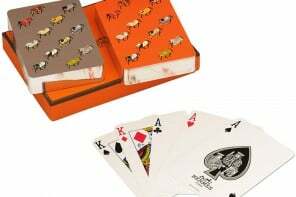 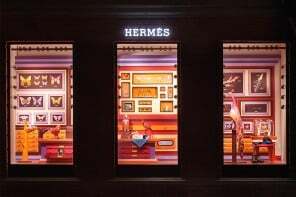 As part of the Collection Les Classiques, Hermes has launched a new interpretation of their classic masculine fragrance Equipage. 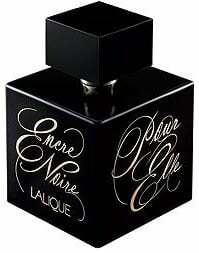 This fragrance was created by Guy Robert way back in 1970. 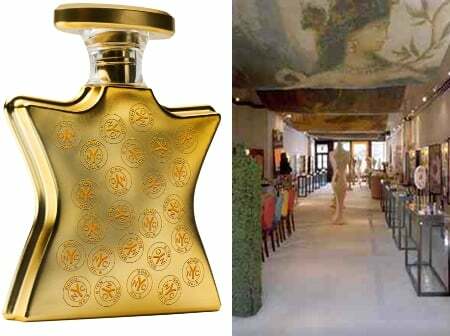 Modern day perfumer, Jean- Claude Ellena has now created this new perfume Equipage Geranium which will be available from Fall 2015. 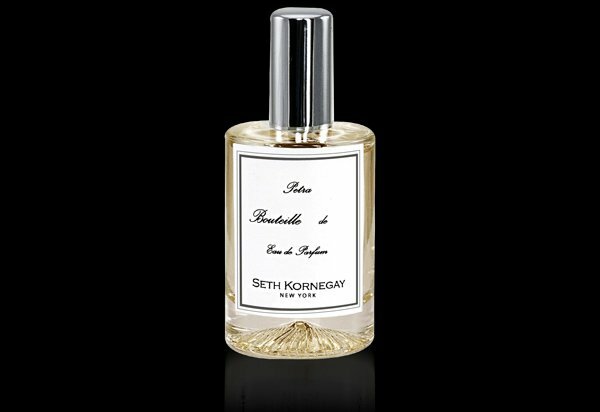 This macho and aromatic fragrance contains spicy accords and geranium, a hint of rose and mint to soften it just a bit and a dash of sandalwood that adds an elegant and sensual touch to the fragrance. 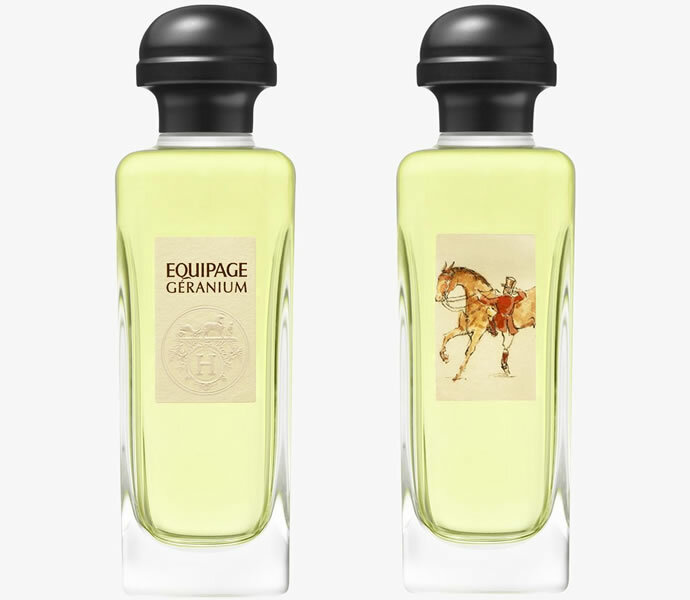 With the classic aroma of Guy Robert and a twist added to it by their new perfumer, Hermes hopes to have these bottles of 100ml Equipage flying off the shelves.